I am very proud to provide handyman & small maintenance works to the Duchy of Lancaster Estate in Staffordshire. The Estate was founded in 1351 under the reign of Edward III, and is part of the private property portfolio of HM Queen Elizabeth II. I have attended properties on the estate since 2017 and provide a wide range of services often on a weekly basis during Spring & Summer. The Duchy of Lancaster is a private estate owned by Her Majesty The Queen, as Duke of Lancaster. The rural estates consist of 18,484 hectares of land in England and Wales and comprise commercial, agricultural and residential properties, the majority of which are in Lancashire, Yorkshire, Cheshire, Staffordshire and Lincolnshire. Additionally the Duchy has a significant commercial property portfolio largely in the Savoy precinct off the Strand in London, a portfolio of financial investments and a small urban residential portfolio. The Staffordshire Survey covers 2,970 hectares, concentrated largely around the village of Needwood. Needwood Forest was originally a large area of ancient woodland with extensive stocks of wolf, wild boar and fallow deer until, in 1803, an Act of Parliament allowed the Forestry Commissioners to enclose land and deforest it. The Survey today comprises a mix of arable, dairy, sheep and beef farms with some residential and commercial property. 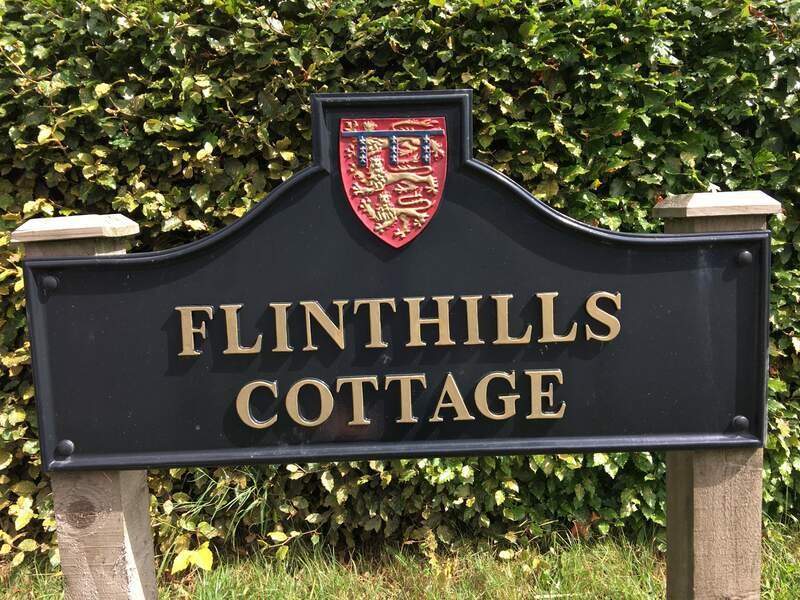 There are currently over 50 let houses on the estate, as well as a diverse mix of commercial activities, including a saw mill, equestrian centres, offices, Tatenhill airfield and Tutbury Castle. 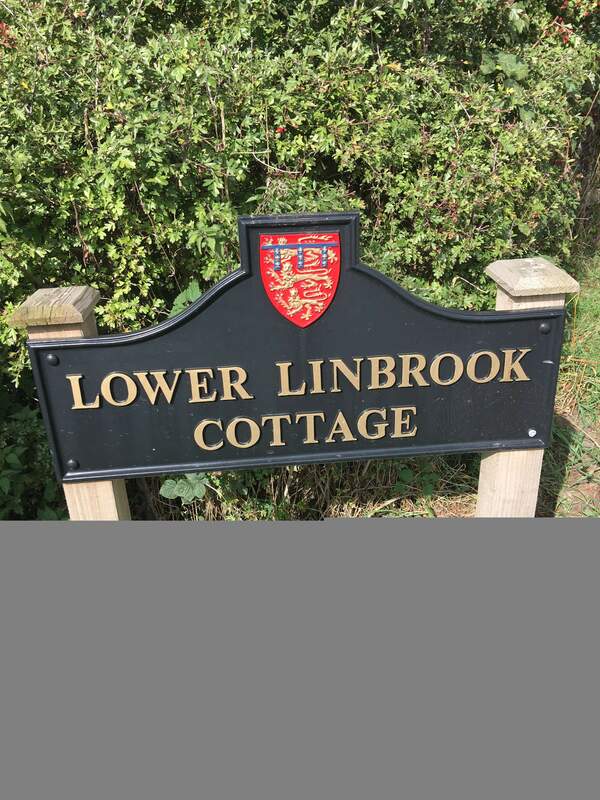 Properties are recognisable by their distinctive roadside plaques bearing the Duchy crest. 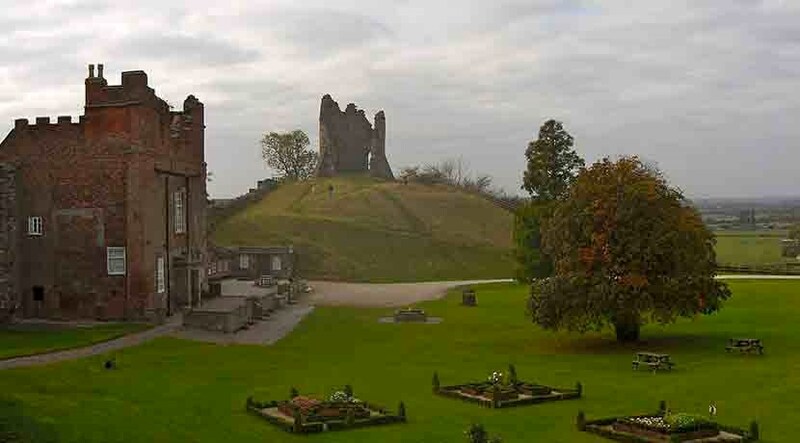 Areas of historic interest include Tutbury Castle where Mary Queen of Scots was briefly imprisoned, which is open to the public during the summer.